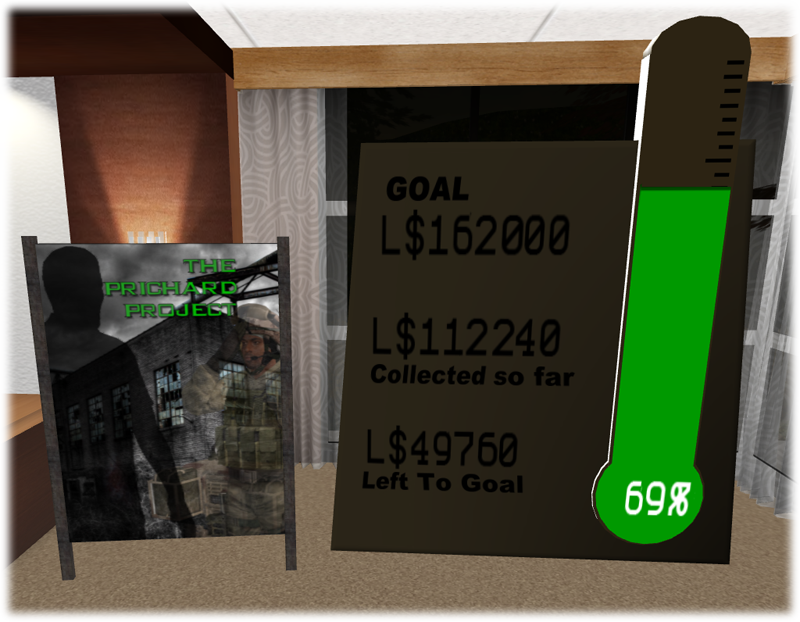 Running a murder-mystery takes a lot of work, and, takes a lot of resources, particularly those elusive L$. We try very hard to make Sleuthsayers mysteries free to take part, rather than charging an entrance fee or charging for a HUD, but this means we have to pay for the SIM etc by other means. Some will come from vendors selling items in the SIM, but most will come from donations.